The world of digital marketing is evolving at an extremely fast rate and so is that of search engine optimization, or SEO as we all know it today. SEO-optimized content has now become a necessity for every company that wishes to compete in the digital space. And it is no longer a luxury that only a few can adopt. All companies out there are SEO-optimizing their content and striving to move up the organic ranking ladder. But not all of them are doing it right. All companies out there are SEO-optimizing their content and striving to move up the organic ranking ladder. But not all of them are doing it right. At Contentualize, we believe that doing SEO the right way makes all the difference. So we not only do SEO-optimized writing but we do it RIGHT. 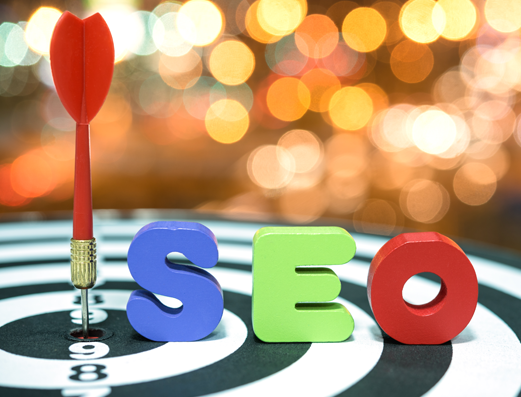 Our compelling, SEO focused content is cleverly curated by industry experts and seasoned writing professionals who are trained in the latest SEO techniques. The content is further vetted by senior SEO experts. All content is original, well-researched and is consistent with the vision of your company. Smartly curated content with powerful keywords and substantial research guarantees a higher visibility for your website. Current and upcoming trends in SEO stress on the increasing importance of authentic and relevant content, linkless mentions, and speed of churning out new content. It is, therefore, crucial that we gear up and make a dedicated effort to generate superior SEO content with a deep focus on your customers. This will help your company move up the ranking charts and also bring in a higher number of visitors. At Contentualize, we provide you with fine content that is SEO-optimized, caters to the needs of your business and clients, and is a pleasure to read through. This not only guarantees higher visibility in organic searches but also motivates customers to keep coming back for more.